The Howard League for Penal Reform was founded in Charles Dickens’ Britain in 1866 – over 150 years ago. How fitting then, if utterly depressing, that we are now dealing with a prison system that retains Dickensian features. Dickens describes the children in the jail that backed onto the Old Bailey as “hopeless creatures of neglect”, children without a childhood. Every day, at the Howard League, we provide legal support to children and young adults in prison through our free advice line. There are fewer children and young adults in prison today than there were 10 years ago – one piece of good news. But that is where the good news ends. 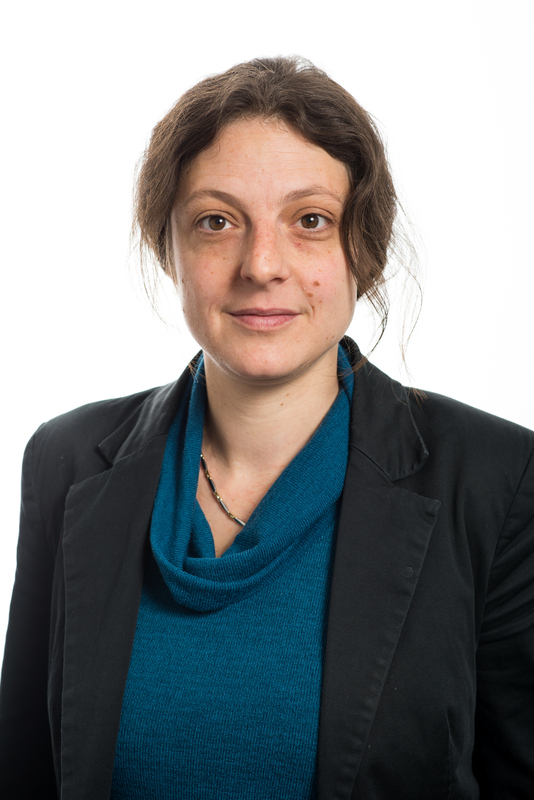 • 45 per cent of children in prison are from black and minority ethnic backgrounds– even though this group accounts for just 18 per cent of the general population. 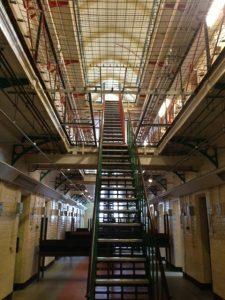 • One third of all children in prison can expect to spend time in isolation, sometimes for prolonged periods, such as AB, who I represent – a 15 year old child who spent over 23 hours a day locked in his room for 55 days, solid. The High Court ruled that was unlawful but fell short of inhuman and degrading treatment – a point we are appealing to the Court of Appeal. • The recent snow inexcusably led to many children being locked up in solitary confinement for days on end – due to staff shortages. We heard of one child who was allowed out of his cell once in a two week period for a visit with his foster mother. He reported that on the way to the hall, he reached out to touch the snow but was sharply told not to by the guard. 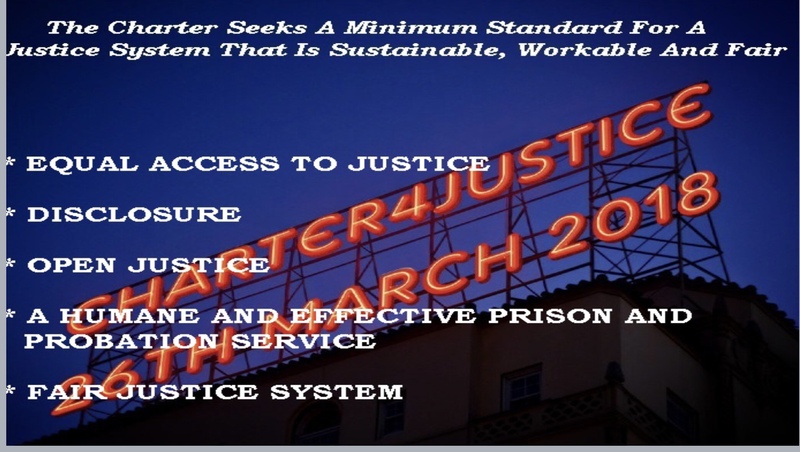 • Since legal aid cuts for prisoners in 2013, calls to our specialist legal advice line have increased by 62 per cent. Sadly, the reduction in numbers for children and young adults have not been mirrored among the adult population. At any one time we have over 80,000 men, women and children in prison. The prison population has more than doubled since the mid-1990s. We lock up more people than any other nation in Western Europe. No public service in England and Wales has deteriorated more dramatically and more profoundly in recent years than our prison system. Someone takes their own life in prison once every five days. Over 2000 people have taken their own lives in prison since 1990. Three in four men’s prisons are holding more people than they are designed to accommodate. Wandsworth prison, for example, is designed to hold no more than 943 men. But it currently holds 1,564 men. On top of that, our prisons are reeling from poor upkeep, after Chris Grayling handed the £200 million pound maintenance contract to Carillion in 2014. This situation is inhumane for the prisoners and unmanageable for those charged with their care. Staff numbers have been reduced since 2012 by up to 40 per cent, making the so-called transforming rehabilitation agenda impossible to achieve. Turning to our probation service. It has been split in two. The national probation service has been absorbed into the failing prison service. 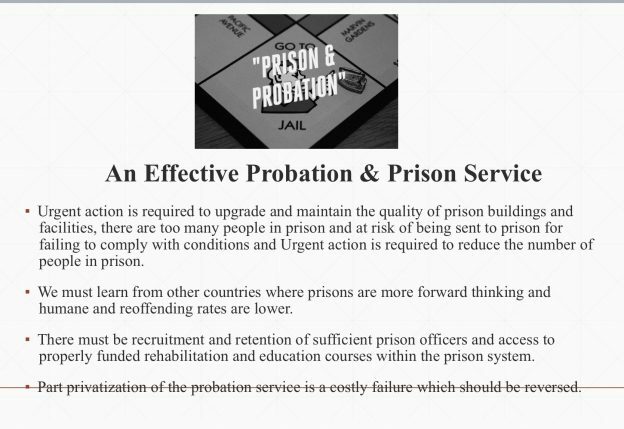 Pressures on probation officers are unsustainable. The “less serious” cases have been farmed out to private Community Rehabilitation Companies, who in the words of the Public Accounts Committee last week, “the Ministry accepts … were plainly not working as intended”. The Ministry has agreed to pay them up to £342 million pounds more of taxpayers’ money but can’t explain what it is getting back for its money. Pausing for a moment, that figure is around ten times the amount the Ministry hopes to save from this latest round of criminal legal aid cuts. With David Gauke, we have our sixth Lord Chancellor in as many years. That fact in itself suggests a contempt for justice and total disregard for the importance of the justice system. Yet, the notion that the way we treat our prisoners is a measure of the strength and virtue of the nation is as true today as it was at the turn of the century. I am glad that we have moved from the deplorable ideological attack on prisoners, spearheaded by Mr Grayling in the form of cuts to legal aid for prisoners. Those cuts were an affront to the rule of law. The whole point of the rule of law is that “everybody matters”. Legal aid was designed as an equalising measure to allow everyone to access justice. The lawlessness within our prisons today is unacceptable. How can we possibly hope to instil respect for the law in prisoners if we exclude them from its protection? I am proud that, along with the Prisoners’ Advice Service and over a five year period, our successful challenge to the Court of Appeal has seen the first areas of legal aid brought back into scope since LASPO – even though prisoners are still effectively denied access to justice in some important areas. It is also good that in Rory Stewart we have a Prison’s Minister who is taking the crisis in our prisons seriously. But they need more than just a jolly good clean. 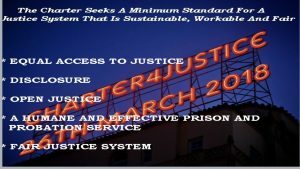 This entry was posted in Civil Rights, Featured, Guest Blogs, Prisons and tagged charter for justice, Prison reform on March 27, 2018 by Greg Foxsmith.